Treat yourself to the sweetest Easter ever on our Easter Chocolate Workshop! Easter is the best excuse for eating chocolate. But why stop at eating chocolate when you can make it too? Join us on our Easter Chocolate Workshop, hosted by award-winning chocolatier Odile of Odile Chocolat. 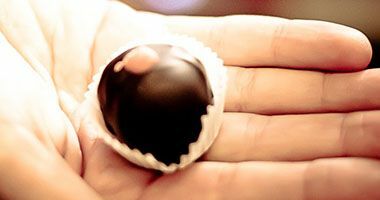 Sample delicious chocolates, watch a chocolate making demonstration and make your own vanilla-infused chocolate truffles! Apr 20 (Sat), 5pm SOLD OUT! Apr 21 (Sun), 5pm SOLD OUT!